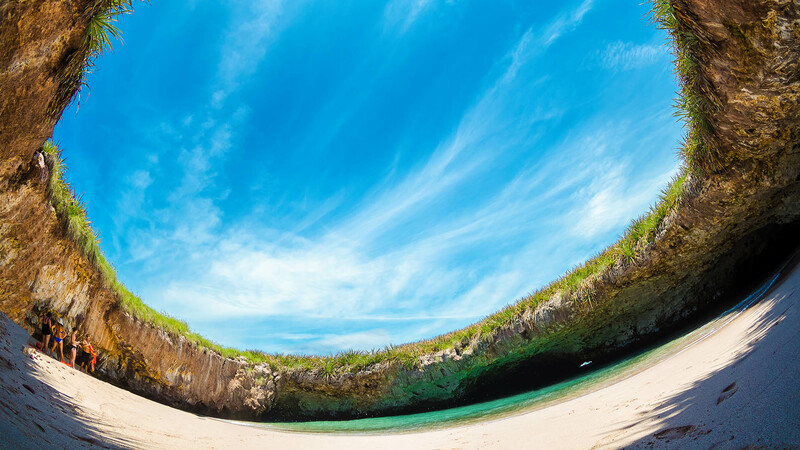 Puerto Vallarta is a land of adventure to explore, bursting with color and culture, where friends, families, and tourists come every year to escape the ordinary and experience the best of Mexico through unique Riviera Nayarit and Puerto Vallarta activities. 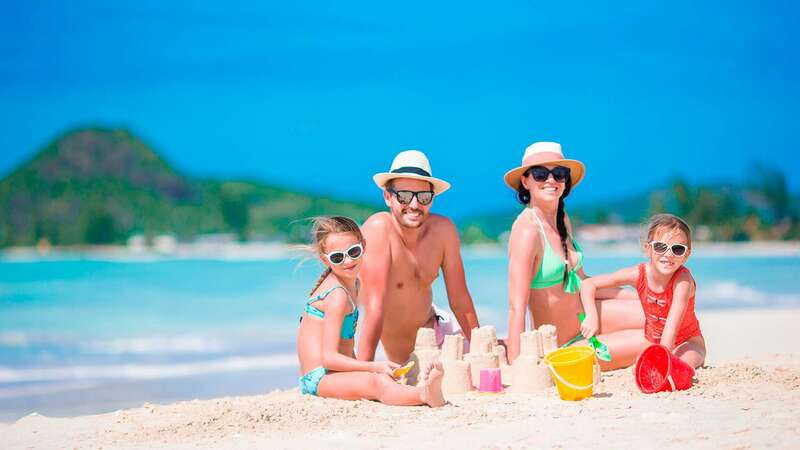 One of the best things about vacationing here is the wide variety of free activities in Puerto Vallarta and more free activities in Riviera Nayarit. Taking advantage of these free things to do in Puerto Vallarta and the surrounding areas isn’t just for families looking to save money. 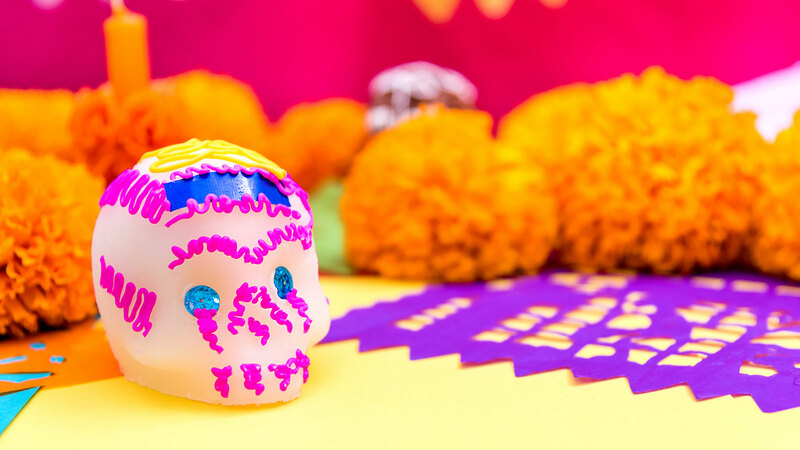 They’re a great opportunity to be a part of the local scene and get a taste of authentic Mexican culture. Hike to Las Animas: Taking in the natural beauty of the mountains and sea are some of the most popular things to do in Vallarta, and the stunning vistas on this hike feature sparkling blue waters and lush jungle palms. While it’s technically one of the free things to do in Puerto Vallarta, transportation will cost you just a couple bucks. To take this hike, board one of the orange city busses or hire a boat to take you to the fishing town of Boca de Tomatlán. Follow the bridge that crosses the river, and you’ll wind along the shore and through the mountains for about two miles. Along the way, feel free to cool off on the secluded beaches. The hike ends at Playa Las Animas, where you can stop for a cold drink and fresh seafood before taking a boat ride back. Mirador de la Cruz: If you choose to hike up to Mirador de la Cruz, or the Cross Lookout, you’ll get a good workout with one of the best free things to do in Puerto Vallarta in the city. From the middle of the Malecon, walk up Abasolo Street and up the steps labeled “Mirador de la Cruz” which will lead you to a grand staircase that goes straight up the mountain. A large cross and terrace sit atop the mountain, providing a panoramic view of the Bay of Banderas. This is one of the classic Puerto Vallarta activities that will take some energy, but the view of the sunset here is unparalleled. Plus, since you’re the one climbing, it’s one of the free activities in Puerto Vallarta that provides you with an amazing view point. Malecon: When it comes to things to do in Puerto Vallarta, the Malecon boardwalk is always a top destination, and the best part is that it’s free--that is, if you can avoid the brightly painted shops selling souvenirs and treasures. As you stroll the boardwalk, you’ll encounter plenty of things to do in Puerto Vallarta, and you can see large sculptures, acrobatics, musicians, and markets. While this is one of the free activities in Puerto Vallarta for the whole family, you can also stop for sizzling entrees or sweet desserts, and adults can come down for exciting nightlife when the sun goes down. 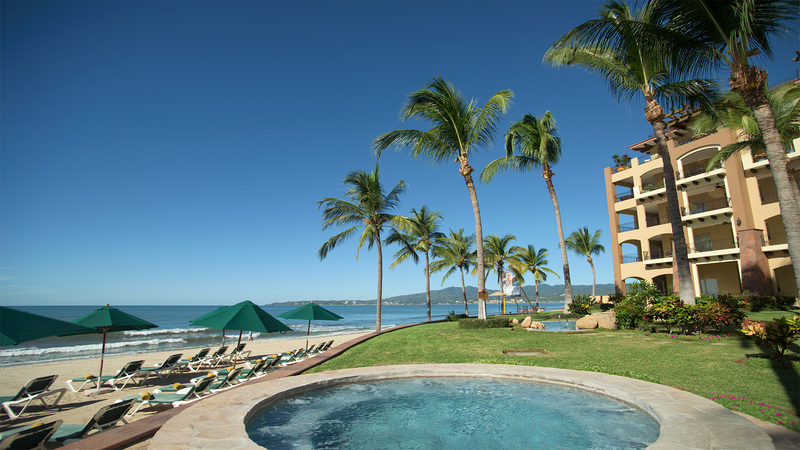 Riviera Nayarit Beaches: The coast of Riviera Nayarit is covered in soft sandy beaches that stretch on for miles. The gentle surf here is the perfect stop for a variety of Nuevo Vallarta activities, from windsurfing to parasailing. There are also plenty of free activities in Nuevo Vallarta to try on the shores. 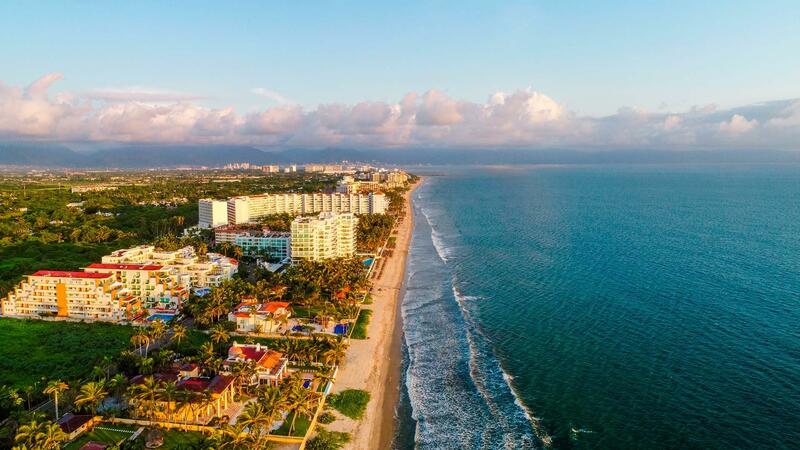 For a day in the sun, try Nuevo Vallarta activities like body surfing in the waves and building sandcastles, or just simply relax to the sound of the waves. Farmers Markets: There are several farmers markets in Riviera Nayarit with artisanal crafts and food. While perusing the markets is one of the free activities in Nuevo Vallarta, you can also spend a little to take home a one-of-a-kind treasure. As you stroll along, you can chat with the vendors about their handiwork and learn more about the culture of the city. With plenty of samples to try, this is one of the best free activities in Nuevo Vallarta on a weekend morning. 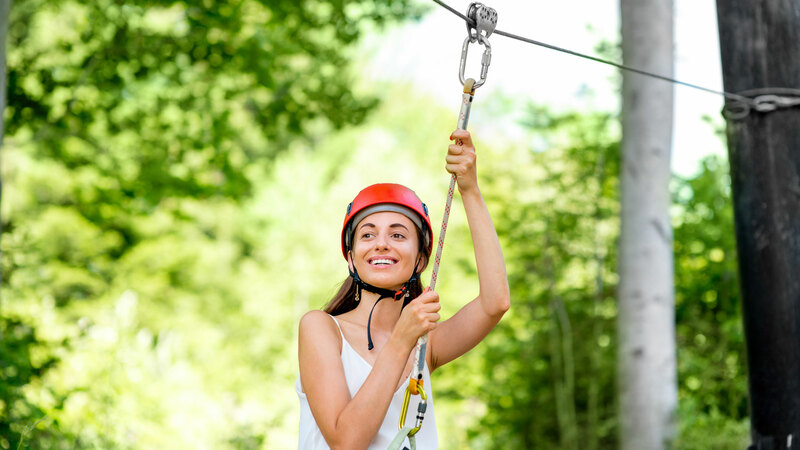 From Nuevo Vallarta activities on the beach to hikes and other things to do in Puerto Vallarta, there’s plenty of fun to be had on vacation without spending a peso. 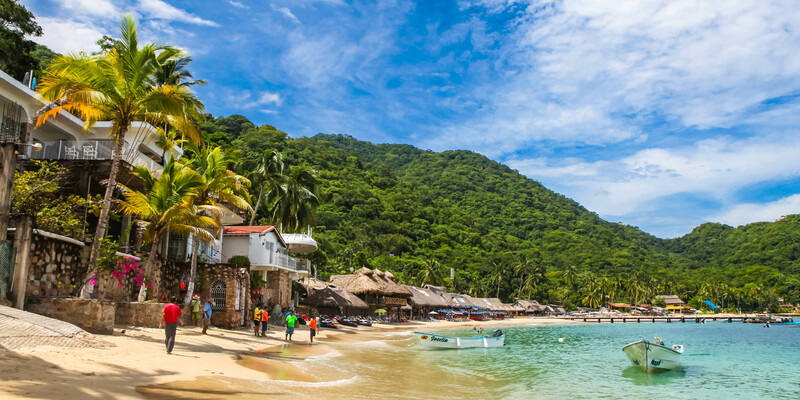 These classic Puerto Vallarta activities will expose you to the local culture and scenery to make your vacation extraordinary.